Have you choosen Palermo for your holiday but don't you know what will you do? 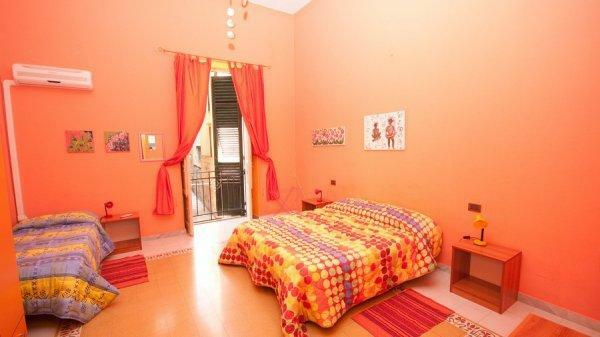 Join to us for a the most friendly welcome in Palermo. 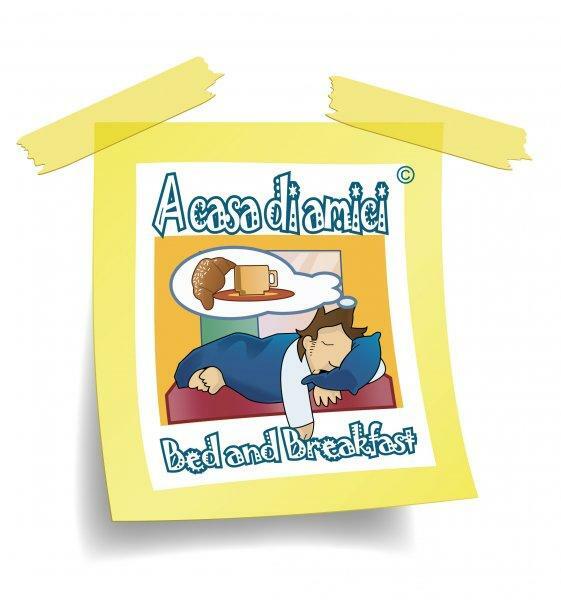 A casa di amici is recommended by the best tour guides and has good reviews from customers. 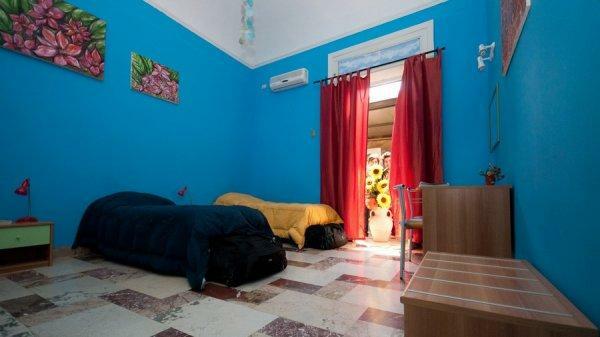 We offers accomodation in dorms and private rooms: standard room have shared toilette, deluxe room have toilette outside the room but reserved to it, superior room have ensuite toilette. 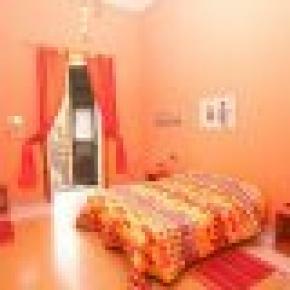 Join to our staff helping you organizing your stay in Palermo. Why A Casa di Amici? For a guide of the city advising about the best places. For the good location which allow go round walking. To be next to the best places of night life. To go shopping in best places in the city. To have fresh and delicious meals cooked with the ingredients you find in the street market next to us and prepared by you in the kitchen at your disposal. To make the travel an unforgettable experience. 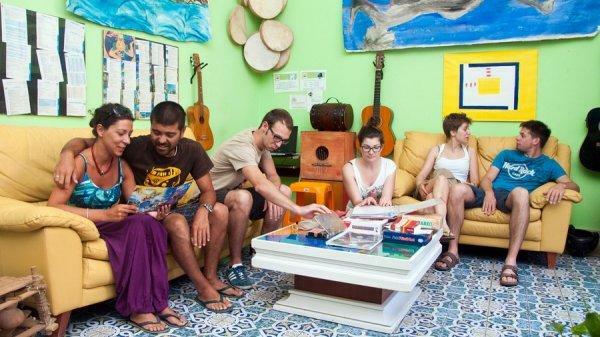 Take place at the courses of music and percussions, choose the duration of your stay and decide what to attend, weekly workshops or daily lessons. An artistic journey that take you from the creation to the sound of the instrument is waiting for you. Discover how music can revitalize your mind, your body and your soul! After registration we will hand your keys over to you, so you can feel at home away from home. A non-refundable 30% deposit is required prior to arrival. The property will contact you directly and advise how to securely process this payment via bank transfer or credit card . Cancellation at least 4 weeks before arrival date. Cancellations received later than 4 weeks prior to arrival or in case of No Show will be charged 100 % of the total reservation amount.